*Disclaimer: I beta-read this book. It was NOT in exchange for a review. The review is because I loved it! 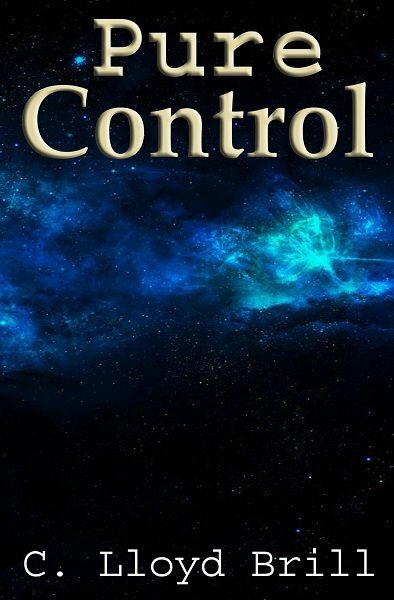 In Pure Control by C. Lloyd Brill a strange room is unearthed during the building of an amusement park. With the room’s bizarre but inoperative knobs and gadgets, the amusement park developer believes it will make a great attraction for little kids. Unfortunately for the first group to enjoy the attraction, the room turns out to be something they never expected. The need to work together is vital, but the situation brings out the worst in the people involved. Giancarlo tries desperately to lead, but he’s frequently thwarted by Quinn. While the adults fight for control, the power rests with the children. Pure Control is a wonderfully written sci-fi novel. I hated being interrupted during this novel because I just had to know what happened next. C. Lloyd Brill has an easy way of writing that drew me in and made me feel like I was there with the characters. The characters, with all their flaws, were realistic and engaging. The characters really made this novel. Like most people, when faced with a situation that is out of their control, they fought among each other for what control was left. The characters made me feel a wide range of emotions for them, which made me care what happened to them. I don’t want to give away anything, but the storyline had me hooked and was not at all what I expected. I highly recommend this book to anyone who enjoys science fiction and to anyone who is just looking for a fantastic page-turner novel! 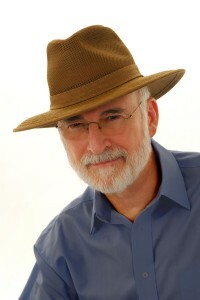 Author C. Lloyd Brill lives in California with his girlfriend and ten cats. 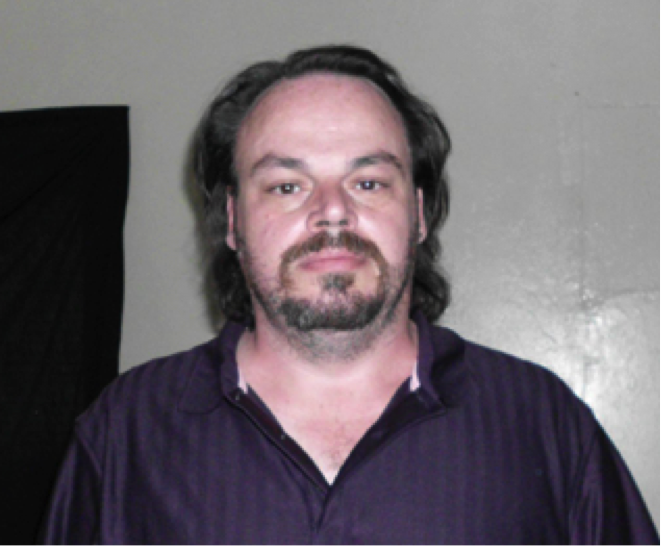 When not writing he enjoys reading and cross-stitching as well as hiking and star-gazing. The Universe Builders: Bernie and the Putty by Steve LeBel Releasing Soon! The Universe Builders: Bernie and the Putty by Steve LeBel is a fantastic read, and I highly recommend going and getting this one! 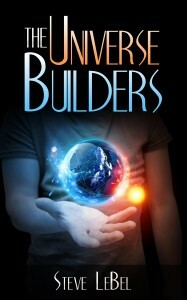 The Universe Builders releases May 30 and will be on sale for $.99 for a limited time! *A print version will follow within the next 60 days. “Self-published” doesn’t have to be a bad word! A few days ago I was talking to someone about my novel and he seemed genuinely interested in it. He asked questions about the book and I could see his eyes lighting up. He asked where he could get a copy and how much it cost. I gladly answered as my heart raced at the thought of another sale. He asked me who the publisher was and I told him I self-published it. He shook his head and when I asked him about that reaction he explained that he refuses to buy self-published books. I asked him why and he told me that he’s wasted too much money on self-published books that were pure garbage. *Disclaimer: I received an Advanced Review Copy in exchange for an honest review. Beau Harris has always been a ladies man. His passion was his work, and it consumed him, until things fall apart for him at work. Suddenly, the only client he has left is Vanessa Curtis, his long time friend. Whitney is the little sister and backup dancer of Vanessa. 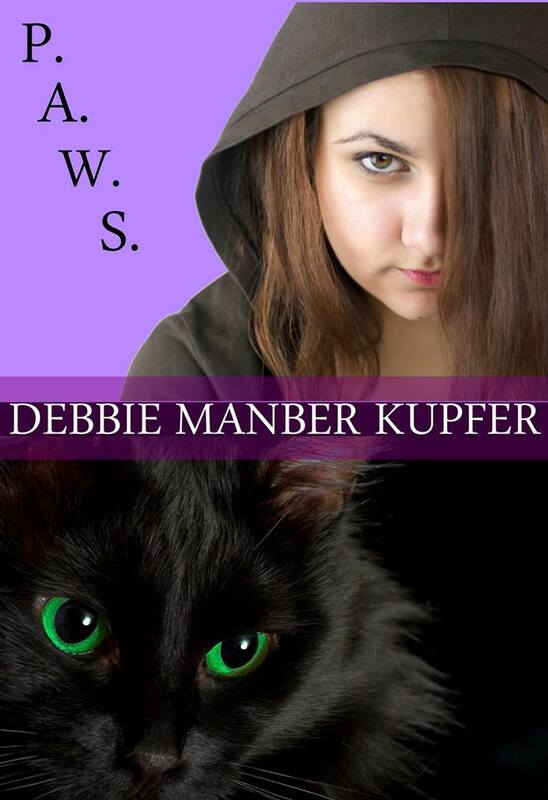 Both Whitney and Beau are haunted by pasts they cannot forget, but they must come to terms with their own pasts and with each other’s if they are to ever find happiness. This is a wonderful book! Kate Roth has a keen insight into the flaws that make people human—and lovable. Her books are a sweet, enjoyable read, but they are also so much more than that. The characters do more than just fall in love; they journey to discover themselves and make peace with their pasts. The characters of Sway come to life and are easy to identify with. From the beginning, I fell in love with Beau and Whitney. They’re real people, despite their luxurious lives, with problems I found myself easily understanding and sympathizing with. I highly recommend this book to anyone who wants to be taken on an enchanting journey of love and self-discovery. *As a side note: The Confession Records novels are stand-alone novels. However, I suggest reading Natural Harmony before Sway only so you can better understand the complexity of Beau. And, because it’s just a great read!